Hy-Line Brown laying hens, the best and friendliest laying breed in the world! 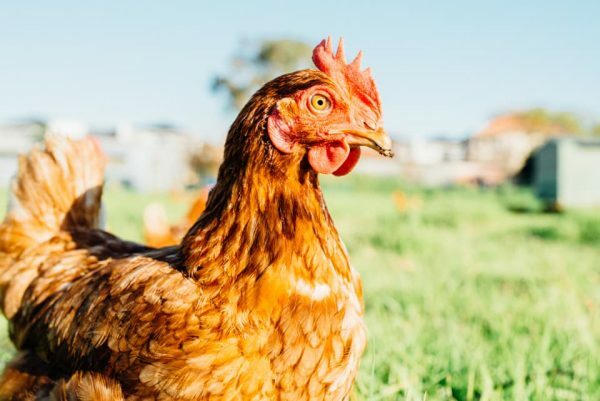 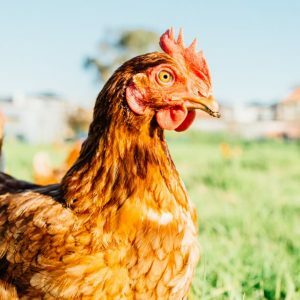 Please Note If buying hens on this Website, you will need to collect them during our opening hours or by appointment from 3590 Frankston-Flinders Road, Merricks. 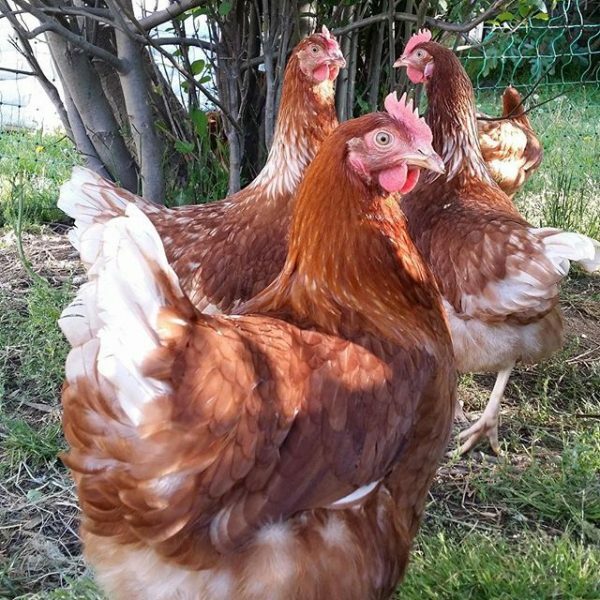 These girls are one of the best egg laying breeds in the World with an exceptional feed-to-egg conversion rate. They will produce over 300 eggs to 80 weeks of age with superior egg quality including creamy large yolks and thick egg whites. 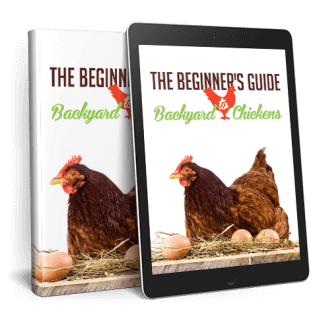 Best of all, the Hy-Line is a very placid and friendly bird that children love and are well-suited to urban backyards.